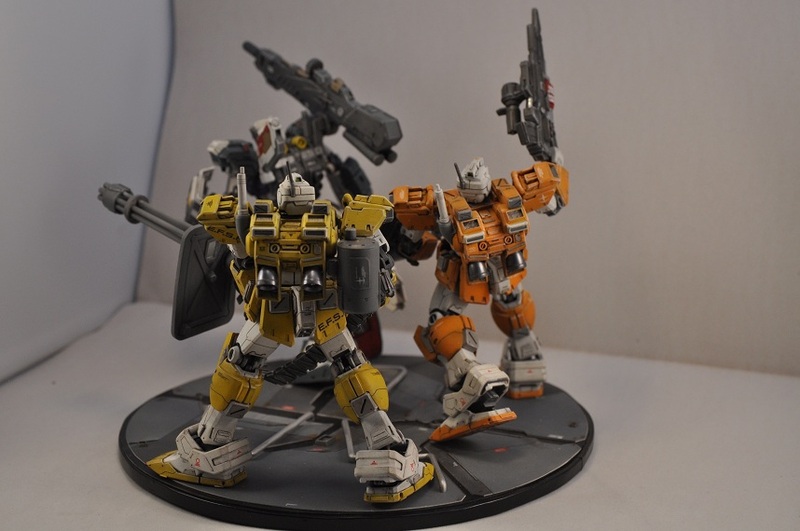 I bought this kit in HK during the 2008 Bakuc edition. 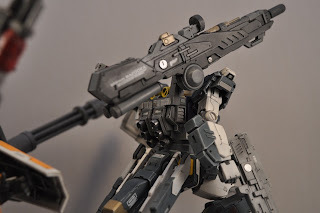 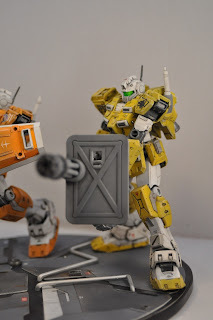 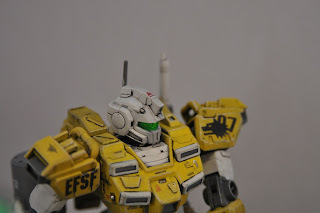 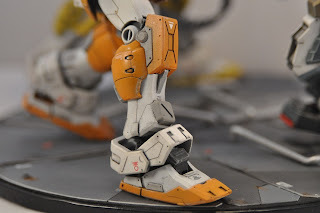 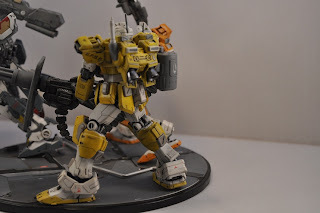 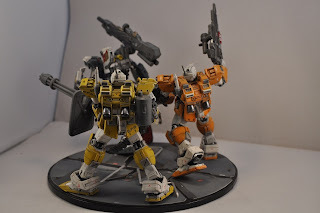 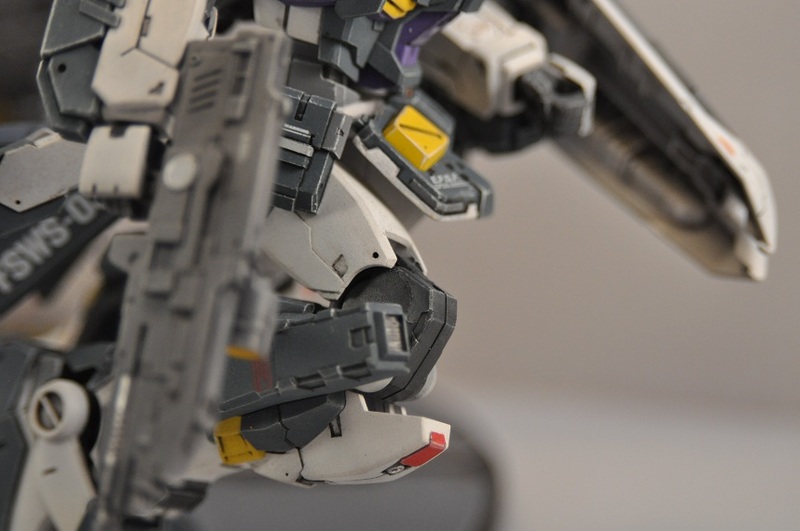 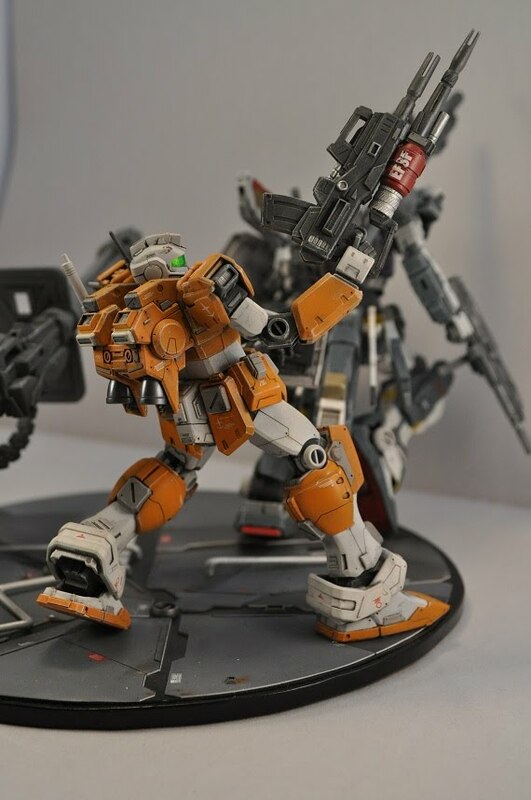 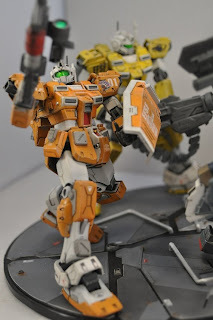 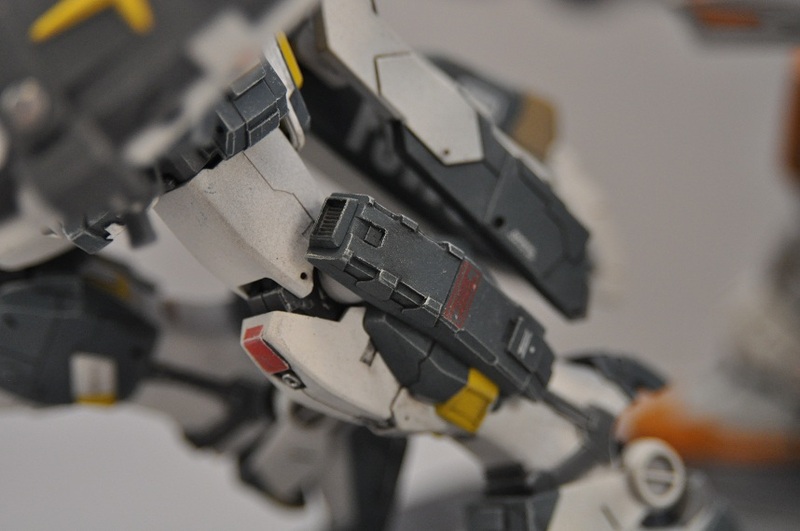 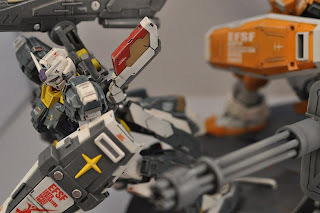 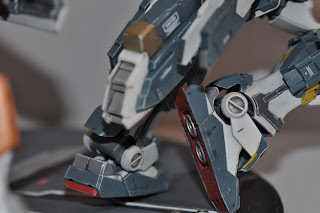 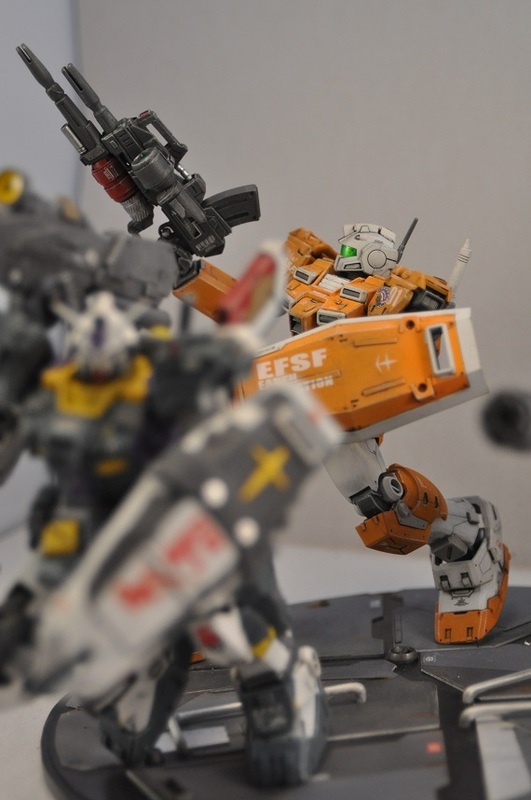 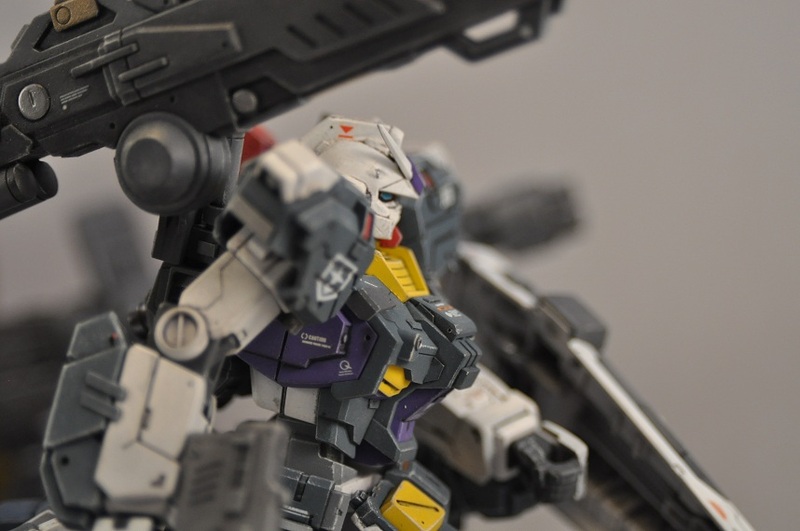 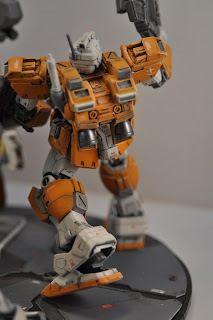 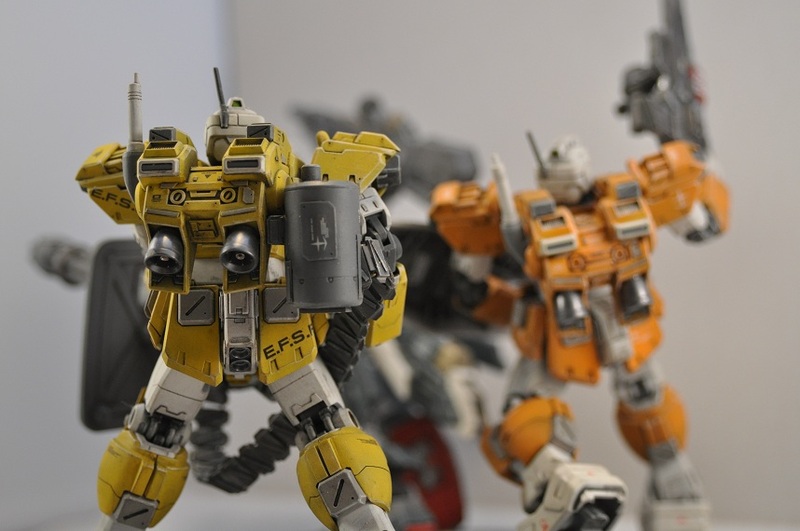 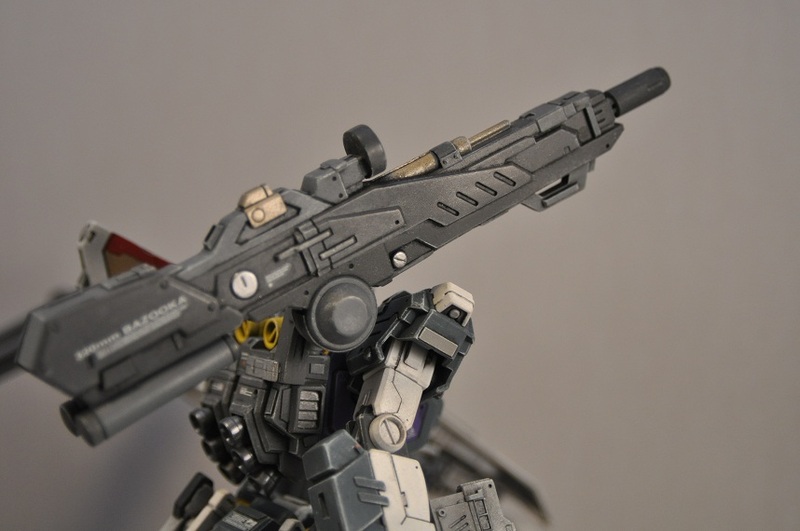 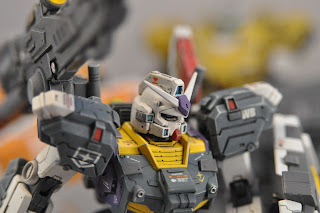 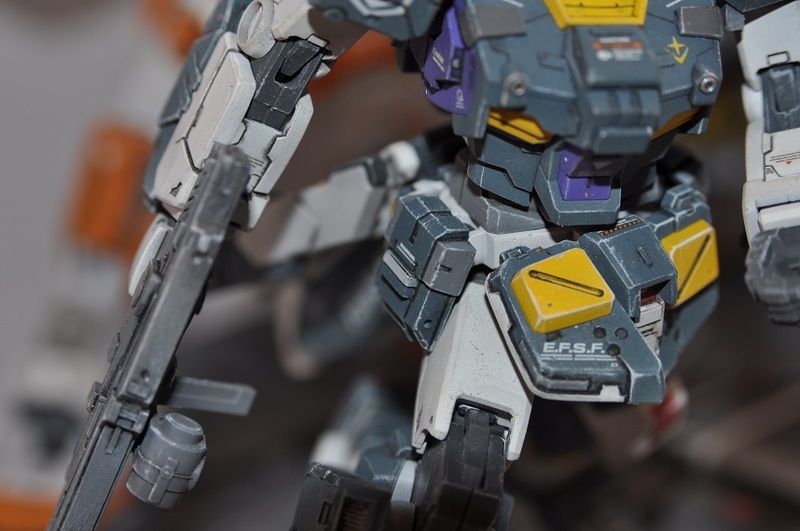 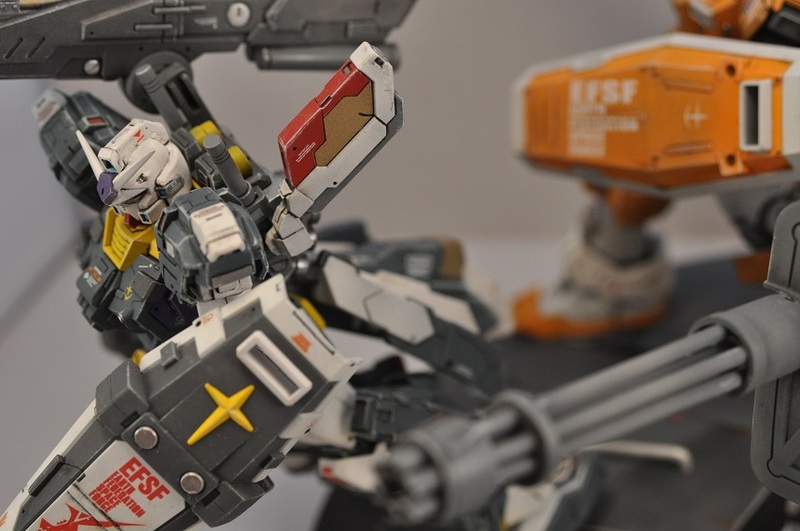 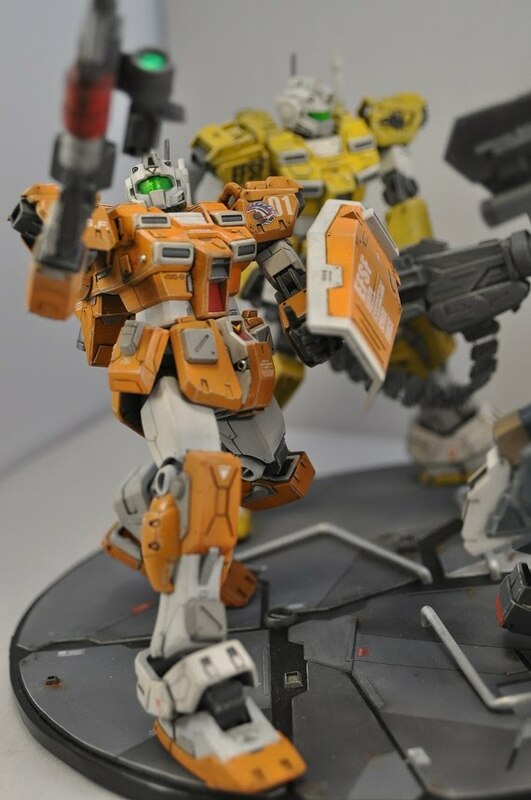 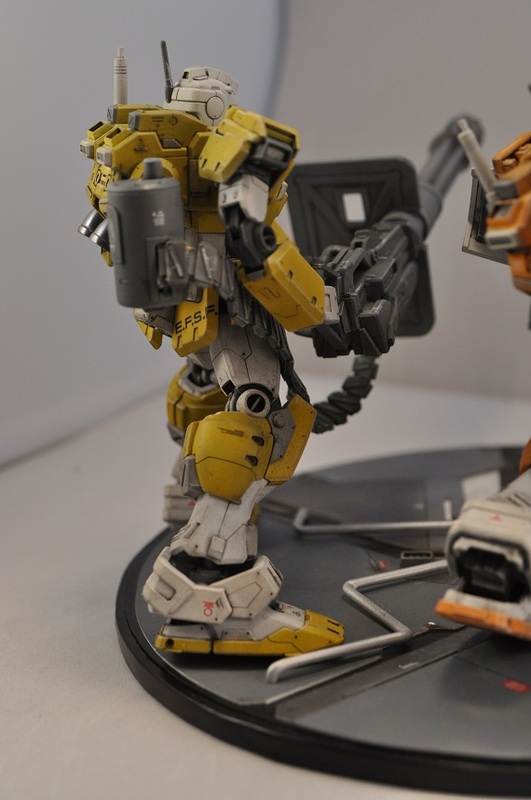 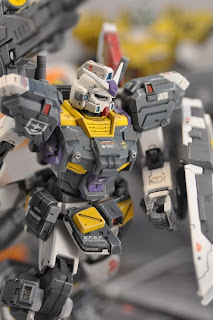 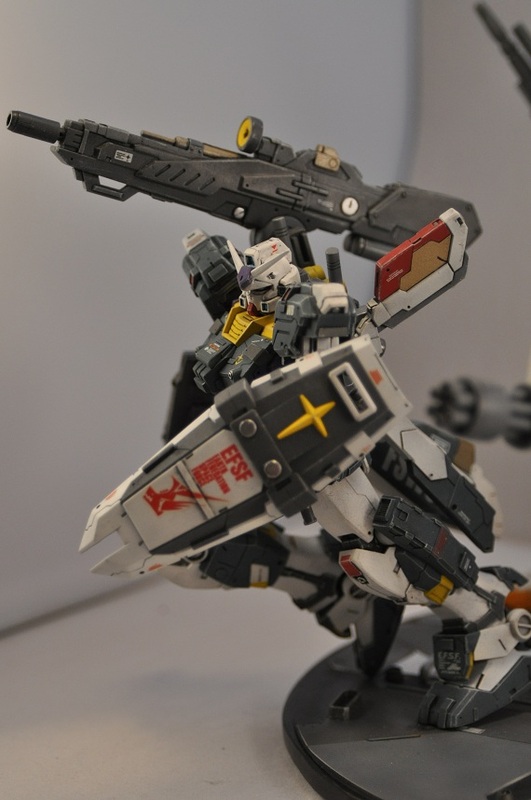 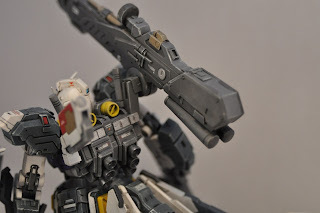 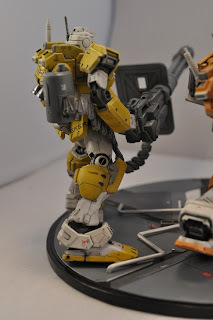 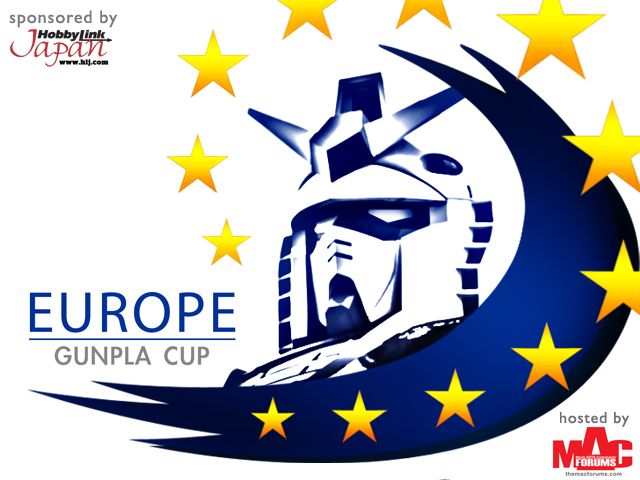 EUROPE GUNPLA CUP 2011 is up! MAC Forums is very proud to present to you the first Europe Gunpla Cup. 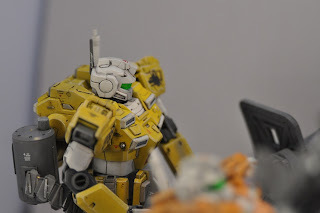 for more info visit Mac Forums.